Great picks for last week's finishes!!! Inspiring work for sure!Thanks for the linky party! 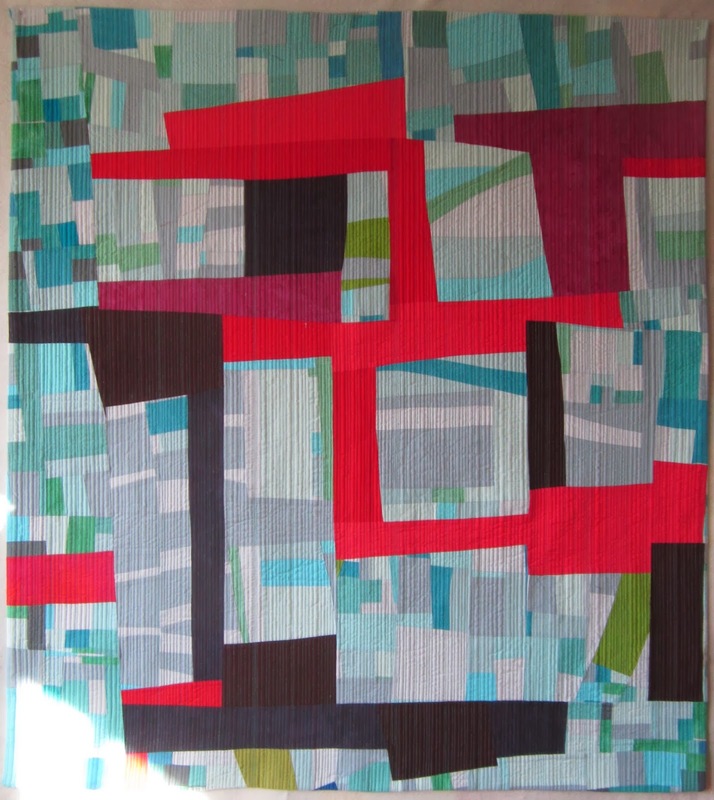 Thanks for sharing my Triangle quilt along! 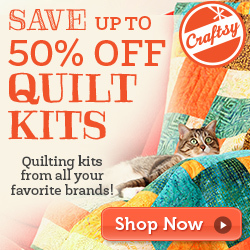 Thank you for featuring my flying geese quilt and thank you for hosting! 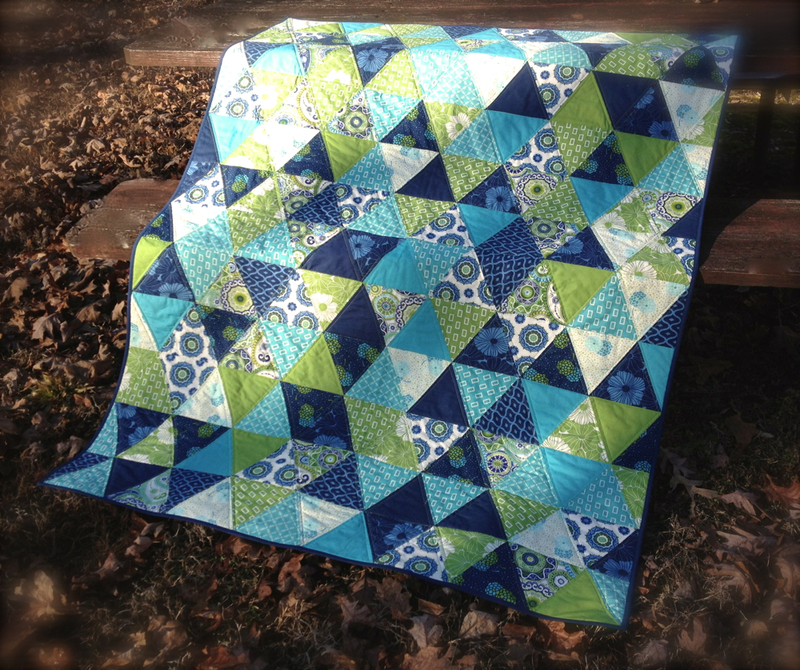 I just can't get enough of Paula's Sassy Triangle quilt! And thanks so much for featuring the Fox & Friends. We both seem to be on a triangle quilt quest! I would love to join the linky party, but can't get link to work. What am I doing wrong? In case I really can't get this to work - here's my submission.